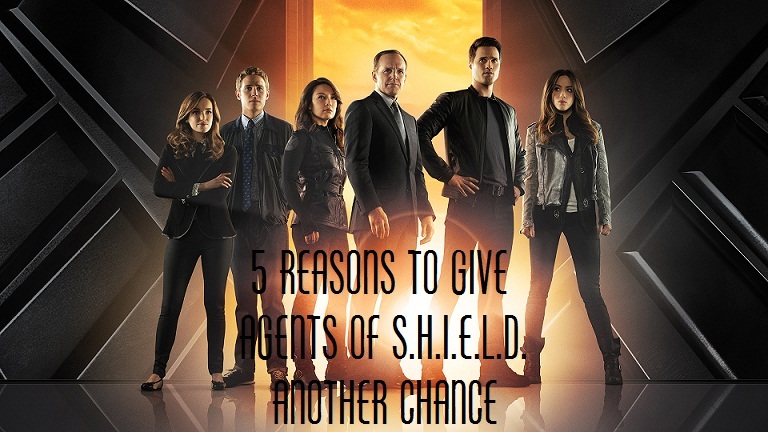 Maybe you’ve given up on Agents of S.H.I.E.L.D. Maybe you’ve been on the fence and haven’t been dedicated to catching every single episode. Maybe you’re in love with the show and are frustrated that more of your friends aren’t in for the long haul. Well, whatever the case, here are some reasons why you, or your friends, should give the show another shot. 1. The risks that we’re used to seeing from a Whedon show are slowly starting to appear. After the first few episodes, we were discussing the differences between this show and shows like Dollhouse, Firefly, and Buffy. The biggest one is that there haven’t really been any high stakes at all. During most Whedon shows the viewer is in pretty constant fear of having their favorite characters suddenly die in a horrible and unexpected way. 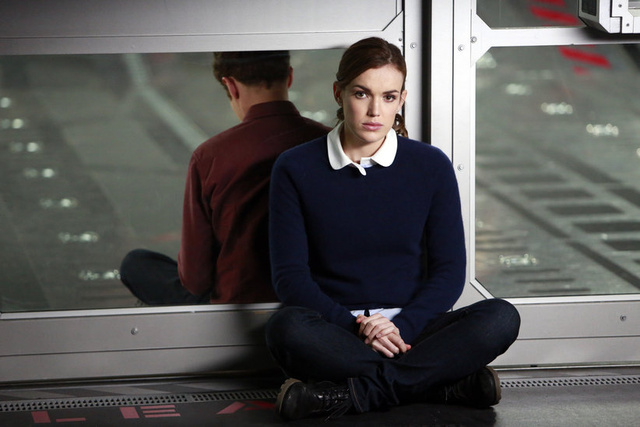 Then, a couple of weeks ago, all of that changed for Agents of S.H.I.E.L.D. We saw a lovable and, let’s face it, unexpected character suddenly face to face with death. Our guess is that, now that the show has gathered some momentum, we’ll see much more of that classic Whedon risk-taking that endears us to so many our favorite shows. 2. The character stereotypes are easing up. One problem that many viewers had with the show was the overabundance of stereotypes that made the show seem cliche. Well, it almost seems like the writers anticipated this. We have begun to see those glaring stereotypes ease up a bit as the characters catch their stride. There is still some cheese, but it’s definitely getting better. 3. The Coulson mystery is beginning to unravel. Remember when Coulson suddenly showed up still alive with no real explanation? Well, the last several episodes have begun to build the mystery, giving us moments almost reminiscent of Dollhouse. The creators have said that the mystery won’t go on forever, and we’re excited to see the final reveal. 4. Tie-ins, tie-ins, tie-ins (and crossovers)! The Marvel Cinematic Universe is ever-expanding and has already shown that they intend to mix this television world with the movie world. 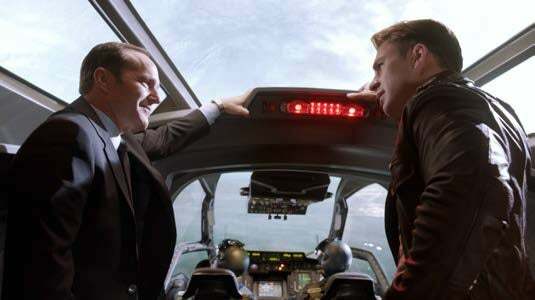 What better opportunity than to reunite Coulson with his hero, Captain America? Speaking of tie-ins, tonight (11/19) there is most definitely a tie-in with Thor: The Dark World. If you’ve seen the film, then you know about all of the mayhem that enveloped the mortal world. Well, tonight you’ll get to see how mortals handle the carnage left by Malekith and the dark elves. 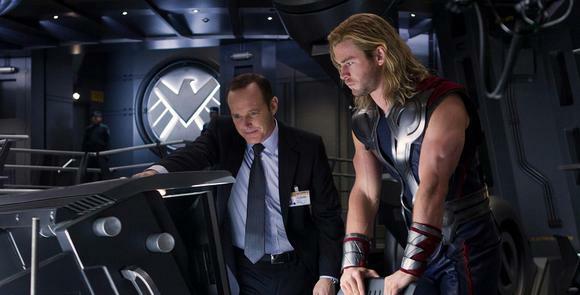 (If you haven’t seen Thor: The Dark World yet, we recommend 10 Reasons You Should Drop Everything and See Thor: The Dark World Instead, which brings us full circle back to why you should be watching Agents of S.H.I.E.L.D.) And back to Dollhouse, this episode is directed by the director of the Dollhouse episode, “Belonging”. 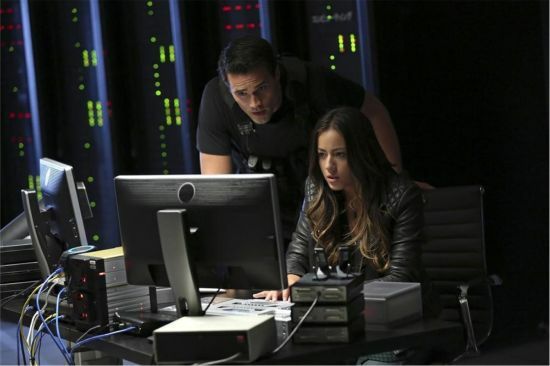 So, we hope you’ll tune into tonight’s episode of Agents of S.H.I.E.L.D. whether you’re a devoted fan or someone who wasn’t quite sold on the first few episodes. What we’ve laid out for you above should be at least reason enough to give it another try. It might just be enough to get you hooked. Tell us, Nerdy Minds. What do you think of Agents of S.H.I.E.L.D.? I was so excited by the Dollhouse reference. My theory about Coulson has always been that he was imprinted with his own memories and personality (At first, I thought he was a clone imprinted with Coulson’s memories but the scar kinda blew that out of the water. Now, I’m thinking what happened to him was more along the lines of what went down with Paul Ballard). I can’t wait to find out now. I did actually watch the first episode and enjoyed it, though I did feel like there were some stereotypes. I’m definitely on board for the series, though I’m primarily a DC fan rather than Marvel (but Marvel has been more successful in terms of producing more on film lately, so I’ll gladly accept it). Mainly it’s just that I don’t find time during the week to watch a show on network TV and I hate commercials. I’d rather buy an episode online for a couple of bucks and have it commercial-free. So…I’ll definitely be trying to catch up sometime in the near future. Coulson is one of my favorite characters so it’s great to see him leading the series.